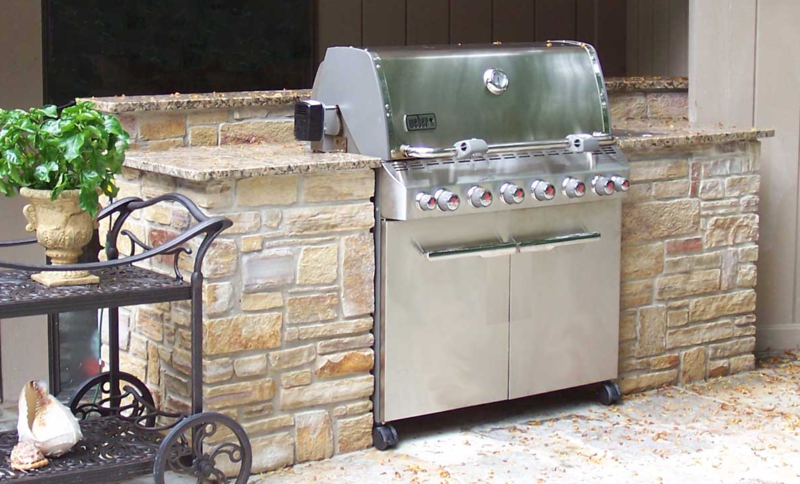 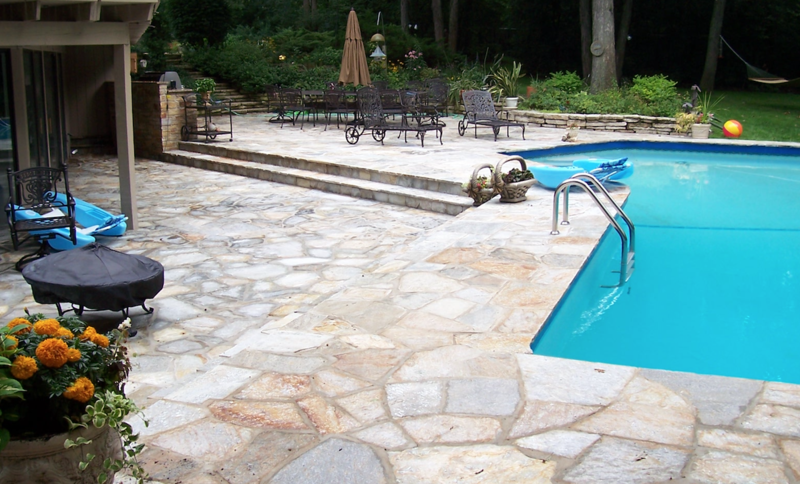 Together we can design, create, installing and repair the perfect patio, pool deck, entry way, driveway, walk way or outdoor living space of your dreams! 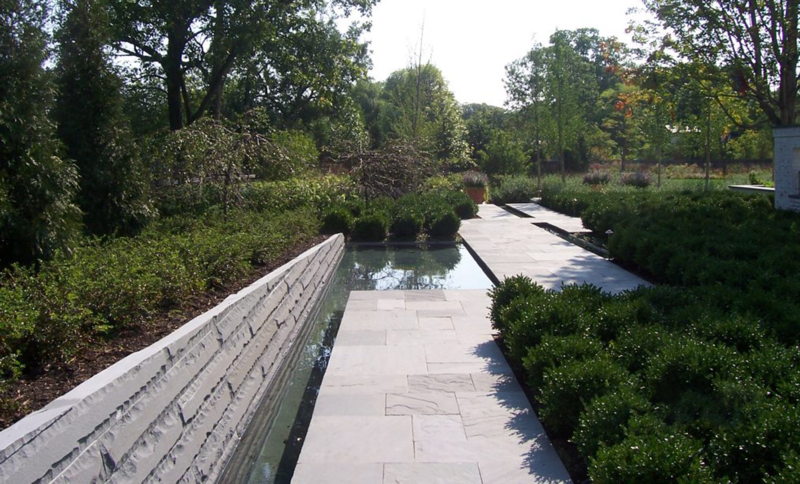 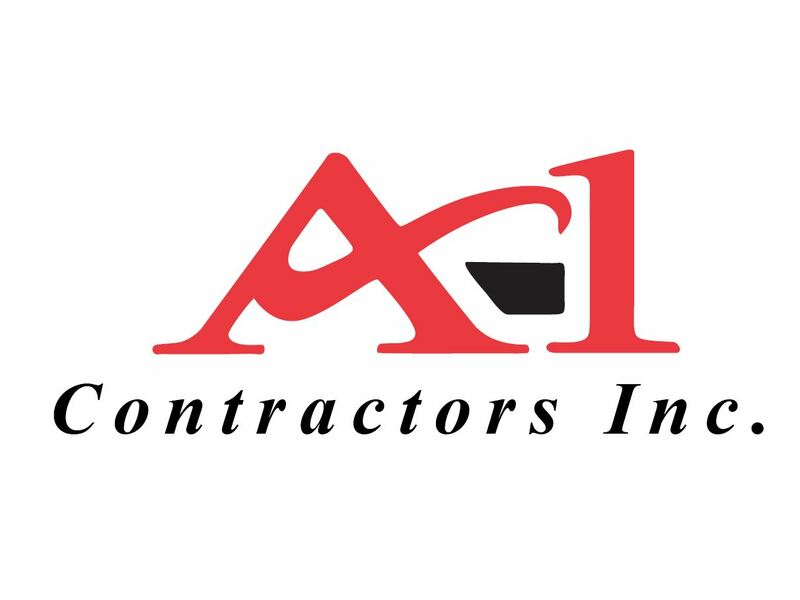 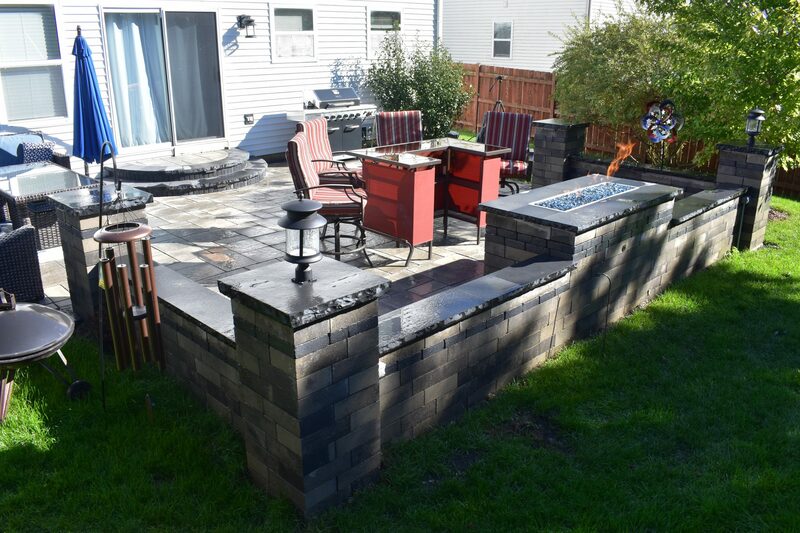 A-1 Contractors Inc. has been serving the brick paver design and installation needs of Chicagoland Illinois residents since 1989. 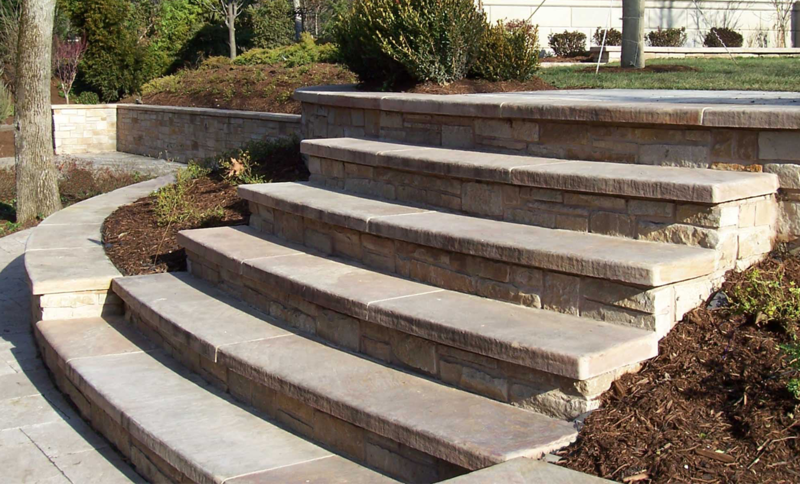 We are Authorized Unilock Contractors with an A+ rating with the BBB. 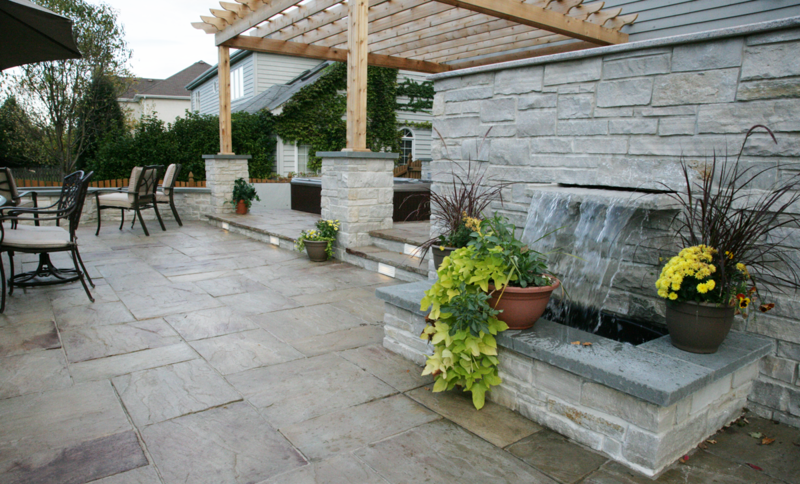 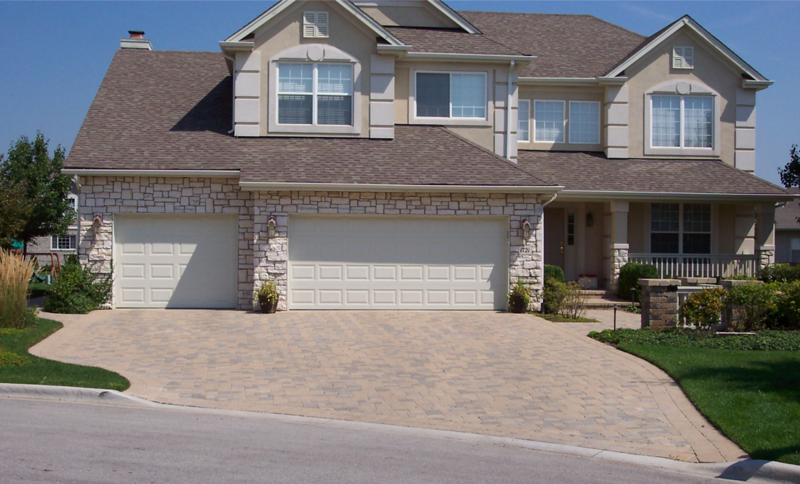 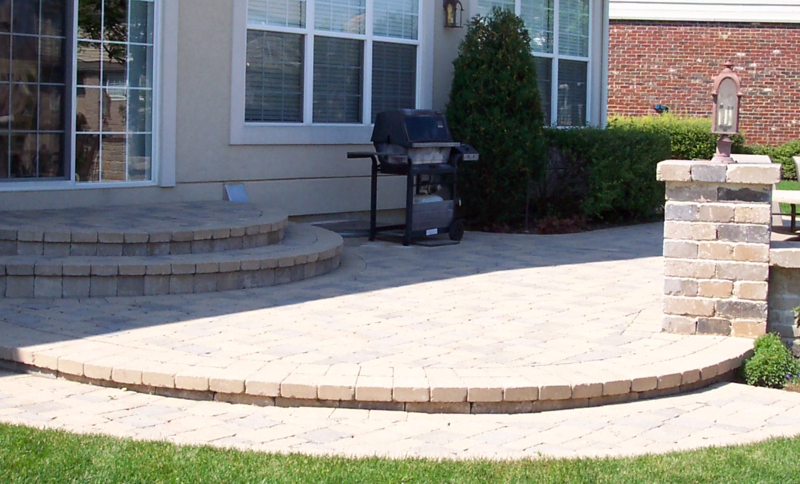 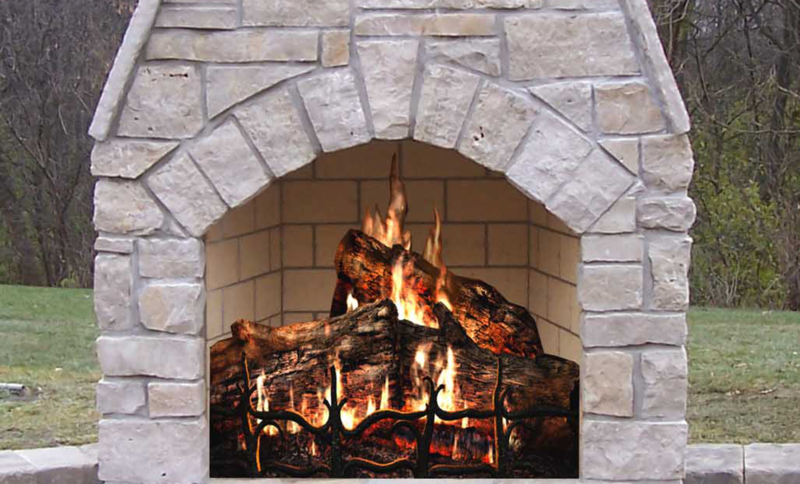 For a FREE QUOTE on any brick paver project large or small call us today at: 847-520-1898.